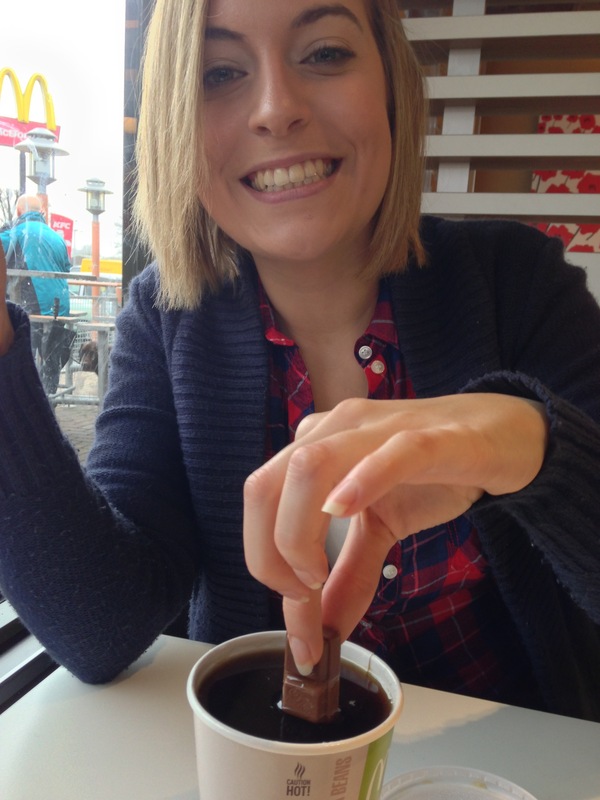 Went for a naughty McDonald’s breakfast today with the lovely Fi! Had a lovely day catching up with more people and being giddy for Christmas tomorrow! Happy Christmas Eve!